Gone are the days when tourism was an obscure and insignificant form of business and it was not considered as a lucrative. Over the period, the business has grown to become a key driver of global economy with a vast scope for foreign exchange earnings and employment creation. Regardless of tourism resource potentials, the governments have identified tourism as a thrust sector with which many socio-economic issues can be resolved. Tourism is an investment friendly sector and enormous amounts of investments are pouring through multinational companies in the airlines, hotel, restaurant, theme parks and cruise line sectors and other allied sectors to boost tourism as an important means for accelerating the GDP. As the tourism sector requires massive infrastructure and superstructure, the governments have become liberal in the rules and regulations to remove the hassles for private sector to take a lead role in investing in the tourism sector. Many island countries and developing are massively being benefited from the growth of tourism industry as the GDP of these nations is largely determined by the inflow of foreign exchange. Further, tourism is a fortune industry of the new millennium and the industry is now witnessing as exponential growth in international tourist arrivals and revenue receipts. Unlike other sectors, the business in tourism is relatively prone to the impacts of socio-economic risks factors and scores of tourism destinations are the direct causalities of the impacts. Some of the destinations manage to recover from the downfall and others perish in the course of time without coping with the damages. At the same time, competition has become the order of tourism business and it has become very intense given the tangible and intangible benefits of tourism development. 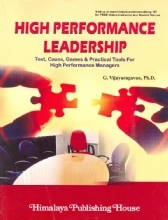 It is true that competition is all pervasive and quality is assured through the cut-throat competition. 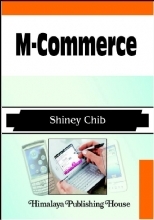 in the era of globalization and liberalization, price and quality of products and services are determined by the market forces. That means that the demand for and supply of tourism products and services is a function of competitive strategy that each tourism product is branded, positioned and marketed to reach out the potential visitors. As regard the world-class facilities, amenities and services, a country as a whole or consortium of tourism service providers and intermediaries are working tandem to develop the tourism destinations to woo the high-end visitors from different parts of the world by hatching innovative strategies to amplify the quality from the raw materials to the production, processing, supply chain and marketing. For example, Dubai, Thailand, Malaysia, Singapore, Sri Lanka, China, France, Spain, the USA, etc. have made remarkable mark in the inbound and domestic tourism by employing well-defined and well-tested strategies whereby these countries have achieved the competitive advantage. Innovating new tourism products, sustaining service quality, ensuring visitor satisfaction and emphasizing on conservation and sustainable development are some of the approaches behind the success in the field of Tourism. 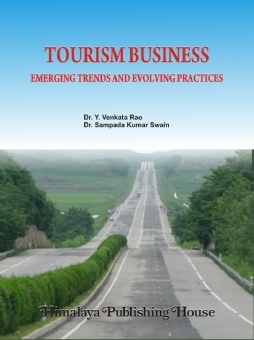 With this backdrop, the edited book titled as "Tourism Business: Emerging Trends and Evolving Practices" aims to focus upon the five broad areas, such as: (i) Sustainable Tourism, (ii) Tourism Destinations, (iii) Tourism Products, (iv) Human Resource Issues in Tourism and (v) Tourism Entrepreneurship. 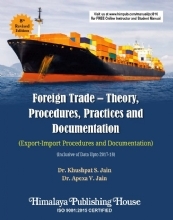 All these five facets of the book would provide wide range or qualitative and quantitative research papers to the readers to understand the trends, principles and practices of tourism business that can directly and indirectly help the students, research scholars, faculty and practitioners expand the scope for understanding the intricacies of the modern tourism business and necessity of nurturing sustainable completive advantage when the whole world is eying on the sunrise industry. 4. Innovation in Tourism: Developing a New Product − Mini Bharth (The Glimpse of India) - ﻿Ramakrishna Kongalla and Murali S.
Dr. Sampada Kumar is a Reader working in the Department of Tourism, School of Management, Pondicherry University. Apart from possessing the travel and tourism industry work experience, he has been in the teaching and research for the last one-and-a-half decades. He is a trained and qualified Tourism Professional. He has obtained his MTA degree and Ph.D. in Tourism from the Utkal University. 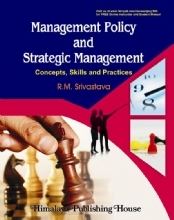 He has co-authored book titled `Tourism Principles and Practices`, published by Oxford University Press, New Delhi. Dr. Y. Venkata Rao is currently working as Associate Professor, Head and Deputy Co-ordinator of UGC SAP DRS-I in the Department of Tourism Studies, School of Management, Pondicherry University. 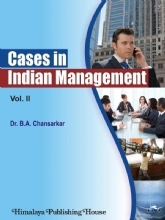 He has obtained his Masters degree in Human Resources Management from Andhra University, visakhapatnam, and Doctoral degree in Management from Tezpur University, Assam. 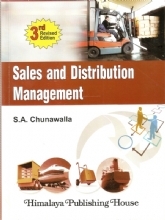 He has also undergone the Faculty Development Programme (FDP) at the Indian Instutute of Management, Ahmedabad (IIMA). He has one-and-a-half decades of teaching experience across the Departments of Human Resource Management, Business Administration, International Business and Tourism Studies. 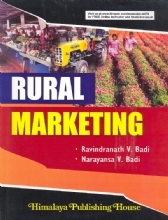 Dr. Rao has presented research papers in the national and international seminars/conferences. 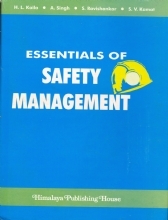 His research papers have been published in the seminar proceedings as well as reputed journals and magazines. 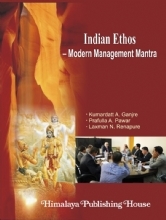 He has co-authored a book titled `Management Process and Organization Behaviour`, published by Akansha Publishing House, New Delhi. He is associated with several academic bodies of Universities/Institutions. He is a life member of Indian Tourism Congress (ITC) and the General Secretary of ITC and the General Secretary of ITC for South India.